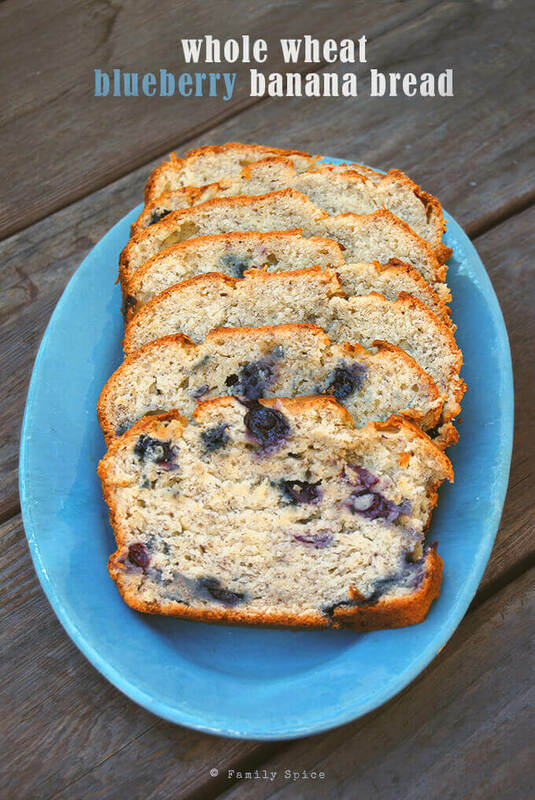 If you love banana bread than you’ll really love this Whole Wheat Banana Bread with Blueberries. And you won’t notice the whole wheat flour and wheat bran! I love, LOVE muffins and quick breads. I’ve often made banana nut bread for my family, but I love to find other great fruit combinations. Like blueberries. You get antioxidants and fiber added as a bonus! But like many muffin-quick bread recipes, it is a bit too sugary for my taste. Um, it’s a muffin not a cupcake. And of course, you’ve got all that white flour. How to make it more nutritious without turning it into a brick? One of my favorite ways to bake my banana bread is with whole wheat flour and wheat bran. Because the bananas turn the bread a brown hue, the kids don’t notice anything different color-wise with their favorite treat. And because you are using over ripe bananas and sweet blueberries, you don’t need a lot of sugar. Now we all have that straggler banana that hasn’t been eaten by anyone and we all know that over-ripe bananas make great banana bread. But, another trick I learned is to freeze the bananas until you are ready to bake with them. 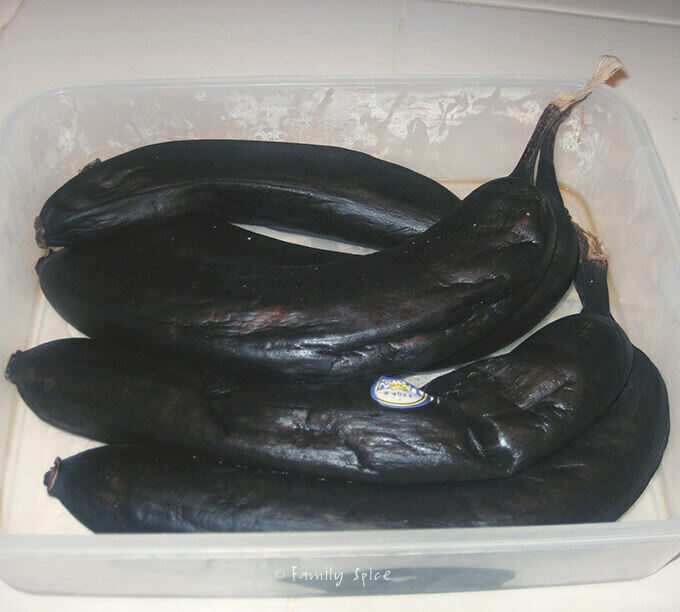 The bananas turn black when in the freezer, but have no fear. When defrosted and peeled, the bananas flavor has really intensified. And they are super mushy. Some people recommending baking the bananas in their peel quickly for better flavor. But I find the freezing method to be way easier, less extra steps (amen!) and still fabulous flavor. 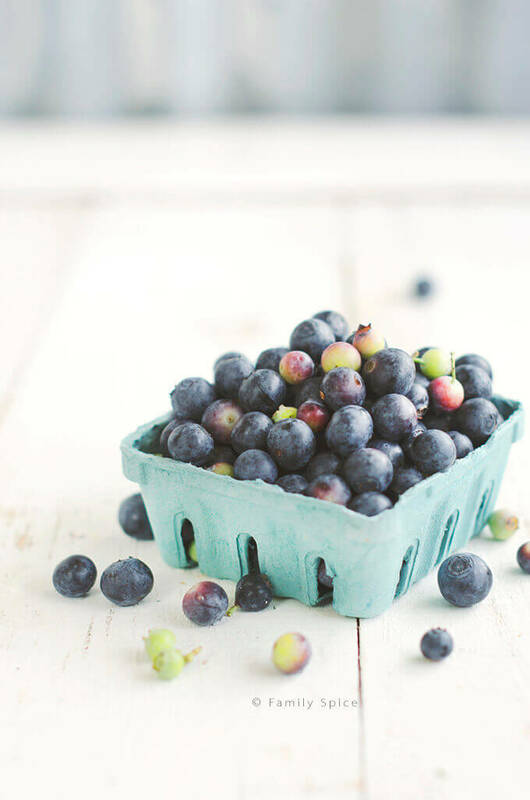 I prefer using fresh blueberries with this recipe, because frozen ones tend to be smaller in size. The kids and I like having big chunks of blueberries in every bite of my banana bread. 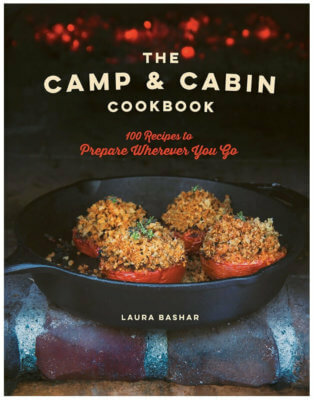 But, you can totally use frozen blueberries, just thaw them out first. Made as a loaf, muffins or in mini’s, these are a real kid pleaser. 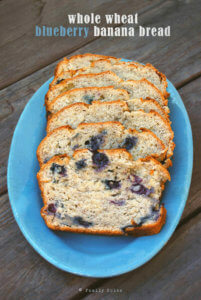 I used this recipe for my kids cooking camp and everyone went home with their own mini loaf of blueberry banana bread. Some of them didn’t take home a loaf because they ate it before they got home! 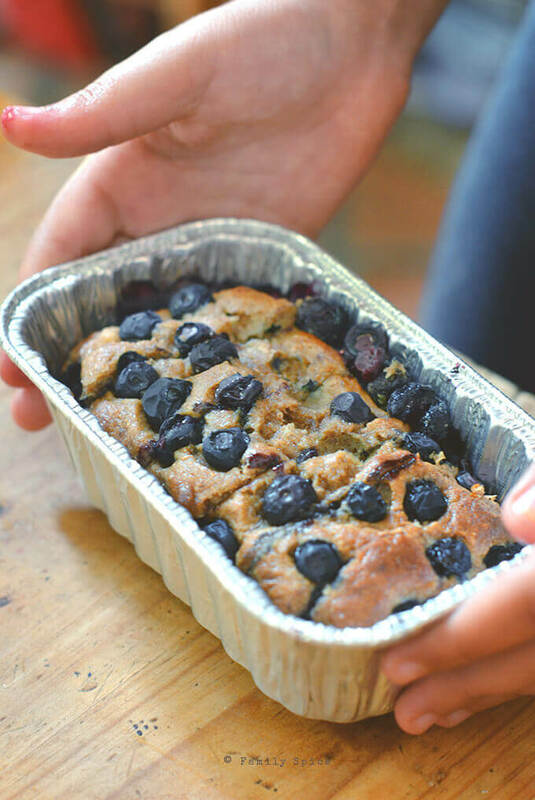 This lightly sweetened banana bread studded with blueberries is a great way to start your day! Gently stir in blueberry mixture by hand. Apply non-stick spray to a 9"x 5" loaf pan, and pour batter inside.